This 50g sachet allows for one application for superior blonding results with a unique in built silverising toner and a superb nine levels of lift. This advanced dust free formula allows for extreme blonding whilst being kind to hair. 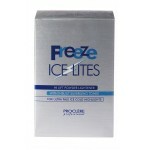 To maintain pale blonde, ice cool results use in conjunction with Freeze Ice Lites Silverising Shampoo and Conditioner. 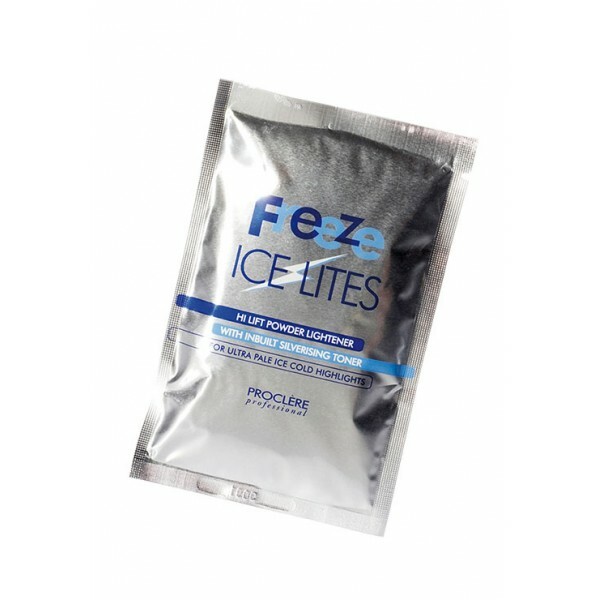 Twice weekly applications instantly refreshes hair.